This paper discusses the general principles of data collection at the regional level in the geographic information system geo-analytical monitoring. The generalized structure of information processing at a regional midbelieving the data. Keywords: geoelectrical monitoring system, data transmission, measuring circuit, the geographic information and analysis system, GIS, system monitoring, geo-ecology, geo-ecological monitoring. 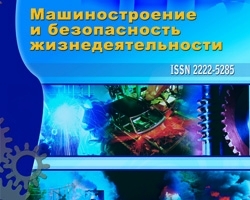 Dorofeev N.V., №2 (12) 2012, Orekhov A.A., Organization of a regional retrieve data in the geographic analytical information system of geoecological monitoring, Romanov R.V.